Did you know that the median land price in Perth is over $600 per square metre! Why waste the space by installing a traditional space hungry water tank? Make the most of your hard earned outdoor space by installing a dual purpose Lounge Tank! Western Australia does not have any state wide requirements for water efficiency of new homes. We recommend you check with your local responsible regulatory authority for any local requirements. 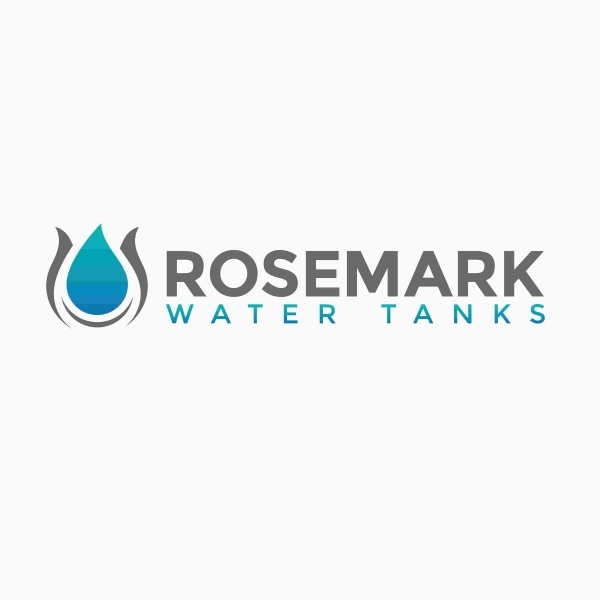 Any combination of Rosemark Water Tank products can be used to help you achieve your water efficiency targets and help save the environment.